Stop the search! 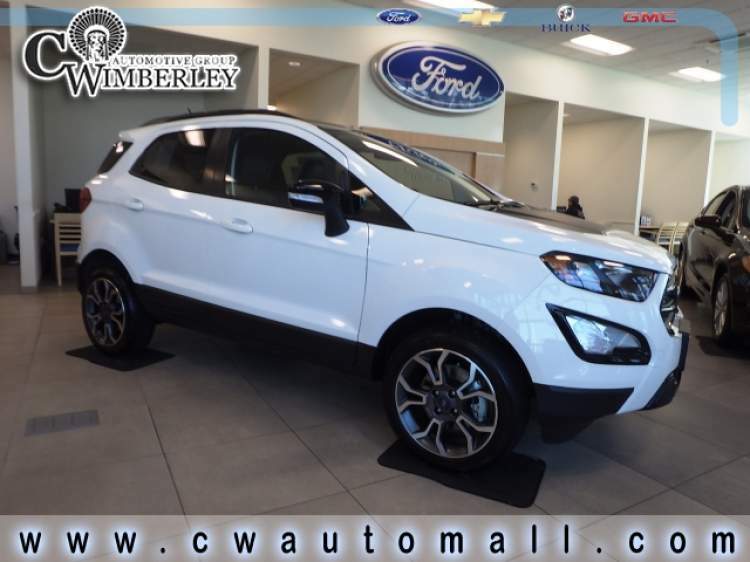 This 2019 Ford EcoSport is the car for you with features like a Rain Sensing Windshield, Push Button Start, and Blind Spot Monitoring. 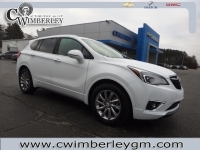 Consider that it also has Heated Seats, Steering Wheel Audio Controls, and a Navigation System to find restaurants, gas stations and hotels along the way. 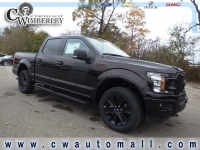 This impressive vehicle also has side-mirror turn signals, a Remote Engine Starter, and Four Wheel Drive (4WD). 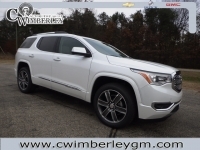 This impressive vehicle also has Heated Outside Mirrors which come in extra handy during the cold winter months, classy & tear-resistant Leather Seats, and a Roof / Luggage Rack. This vehicle also includes: Fog Lights - Automatic Climate Control - Back-Up Camera - All Wheel Drive - WiFi Hotspot Capable - Heated Steering Wheel - Cross Traffic Alerts - Cloth Seats - Leather Wrapped Steering Wheel - Auxiliary Audio Input - Steering Wheel Controls - Power Drivers Seat - Power Mirrors - Daytime Running Lights - Driver Restriction Features - Disc Brakes - Tire Pressure Monitoring System - Bluetooth Connection - Tinted Glass - Rear Head Air Bag - Drivers Air Bag - Cruise Control - Bucket Seats - Anti-Lock Brakes - Air Conditioning - Knee AirBag - Rear Side Curtain Airbags - Auto Headlamp - Auto Dimming R/V Mirror - Child Proof Locks - Bench Seat - Vanity Mirrors - Tilt Steering Wheel - Spoiler / Ground Effects - Rear Window Defroster - Power Steering - Passenger Air Bag Call one of our Cerified Sales Professionals to schedule a demonstration and test drive today!